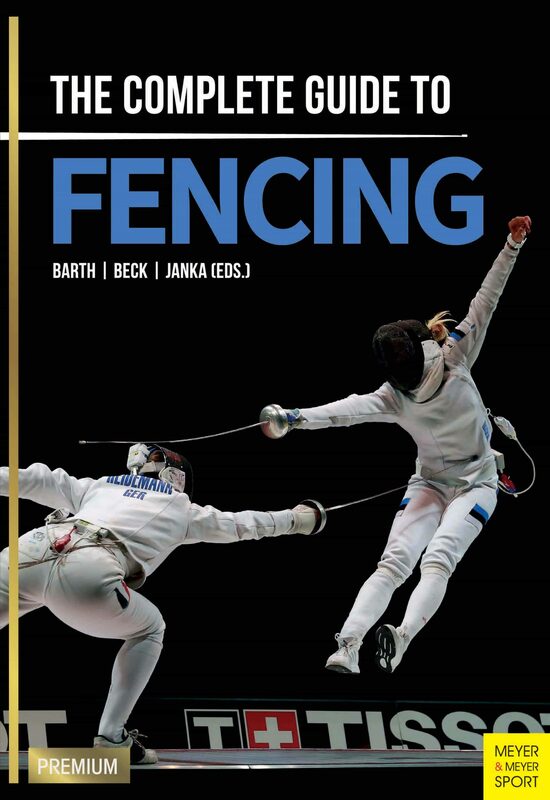 This teaching and reference book covers the most important concepts of training theory in the sport of fencing and their methodological application. Supplemented by the general teaching methods and experiences of Germany's most successful trainers, findings, theories, and methods of training, science-oriented basic concepts are integrated here with application-oriented editing. Through the collaboration of internationally renowned scientists and long-time successful trainers, a fencing book was created that is unique in fencing literature. From the Contents: • Essential information regarding terminology • Basic methods of fencing training • Youth training • Aspects of sports medicine in fencing • Foil fencing • Epée fencing • Saber fencing • International development trends in fencing. Otros ebooks de Berndt Barth.